Tampa Bay Business Journal Posts MedBest Pic Celebrating Halloween! 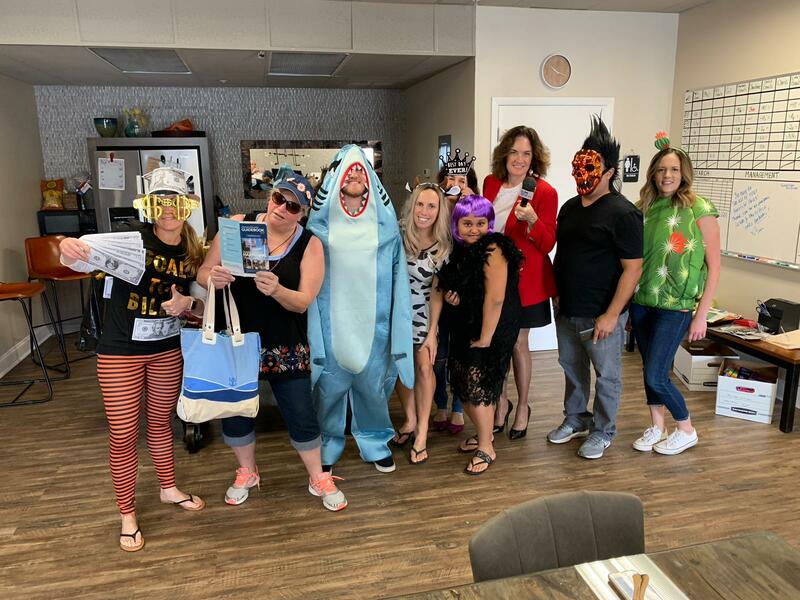 Once again, The Tampa Business Bay Journal invited area companies to submit their teams in creative Halloween costumes!  MedBest was all in!